Be the first to hear about their new releases and deals. 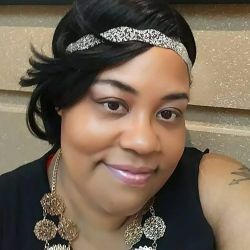 Download the Booksprout app and search for LaKeah Shannelle today! LaKeah Shannelle is from Cincinnati, OH. She is a mother of four and wears many hats. She is always looking for adventure and enjoys sharing them with others.